It is estimated that around one in four people in the UK will experience mental health problems at some point in their life, and having the facilities and support in place to help them live a fulfilling life will become even more important over the coming years. For people with age-related conditions, such as dementia, the situation is even more important. By the end of 2015, around 850,000 people will have been diagnosed with dementia and this figure is expected to surpass one million by 2025. Independent mental health hospitals such as Barchester’s Billingham Grange in Durham can be an essential resource in helping people manage their mental health problems, while addressing other physical health problems they may have. Julie Middleton (RMN) works in Billingham Grange, a 50-bed hospital that cares for people with a wide range of mental health problems and looks after patients with young onset dementia and other complex needs. Julie started her career in the NHS and moved to Barchester as a Staff Nurse eight years ago; it was a sector she wanted to become involved in that suited her circumstances at the time. “When I first came to Barchester I was able to increase my knowledge in areas such as the Mental Health Act which I hadn’t had the opportunity to do before. Many patients come to us who have been detained under the Mental Health Act, so it’s important that you understand the legal aspect and patient’s rights,” says Julie. 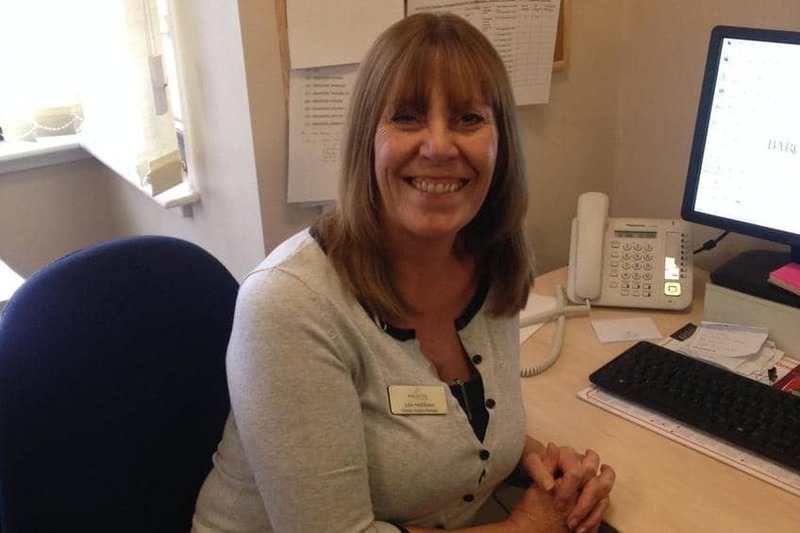 Julie finds her role as Deputy Hospital manager both challenging and rewarding. “A lot of people come to us with a complex diagnosis, usually with a variety of health issues as they are usually at a difficult stage in their illness,” she says. A key part of working in the independent mental health hospital is that it offers a high level of patient contact. Julie, who regularly works on a 16-bed female ward as part of her role, says it is this that she enjoys the most. In an independent hospital, she feels she has more access to patients than when she was working in the NHS. The hospital also has opportunities for Julie to progress in her career.